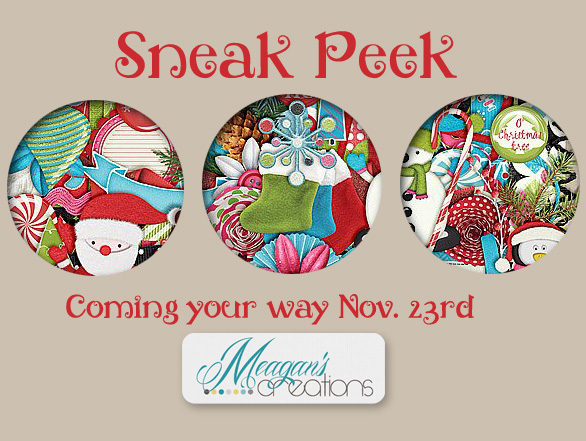 Meagan's Creations: Sneak Peek, Chance to Win, and a Blogger Call! Sneak Peek, Chance to Win, and a Blogger Call! Hello Scrappers! I hope you are having a great day and that you are not stressing out about the approaching Thanksgiving Day! I am having family over and my house is kinda tiny so not sure how it will work but it should be cozy! Wanted to share a sneak peek with you!!! So excited for this!! A totally BRAND NEW COLLECTION that will be available as an amazing grab bag deal this coming weekend! $16 value, this collection includes kit, word art clusters, quick pages and clusters! And YOU will be able to get it for only $5 this weekend!! For your chance to win this grab bag, post a comment in the ScrapMatters forum in THIS THREAD. I also wanted to let you know that ScrapMatters has a great sale lined up for Black Friday/Manic Monday!! So make sure you're following my Facebook page for the most up-to-date information about it! And lastly, I wanted to let you know I am in need of a new blogger! If you would like to get access to all my store in exchange for making 3 posts a week, please email me at meagan2t@gmail.com! I would love to win your lovely grab bag! Thank you so much for the chance! New Release: A Christmas To Remember! Sneak Peek to WIN at the ScrapMatters forums! Meagan's intro and her ScrapMatters Challenge! 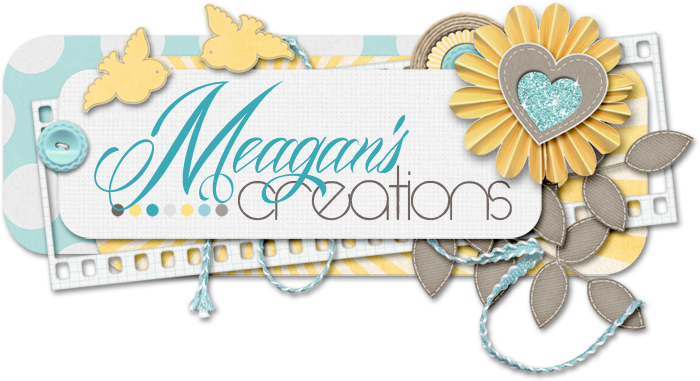 Featured Designer Chat with Meagan's Creations!